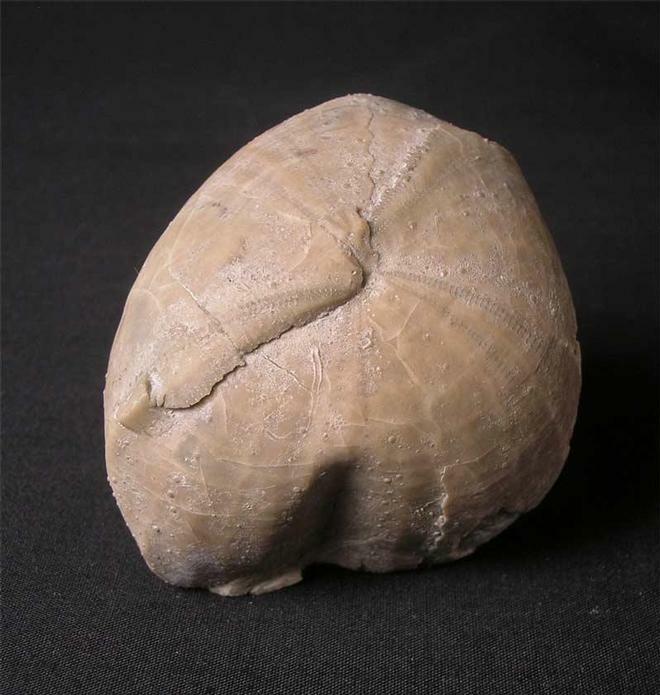 This echinoid has been beautifully preserved and has been removed from its chalk matrix. This piece has undergone some serious distortion either caused by pathological means or simply by the fossilisation process. This all makes this specimen very interesting and would make a great conversation piece, trying to establish what happened to this sea urchin. 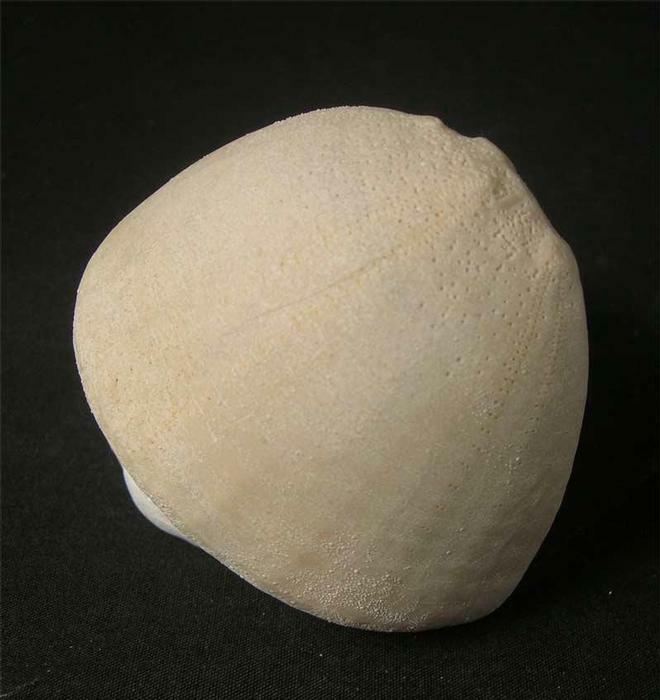 A fairly common species from the British chalk, however this stands out from the rest as it is of supreme quality which Fossils Direct strive to provide to our customers. A small piece of flint is attached to the underside which only adds extra aesthetics to this already beautiful specimen. 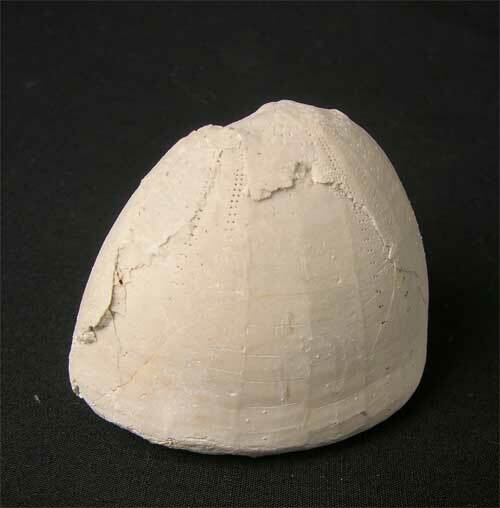 This medium sized chalk echinoid has been freed from the surrounding matrix to reveal a perfect, three dimensional test of excellent quality. A lovely drawer specimen.